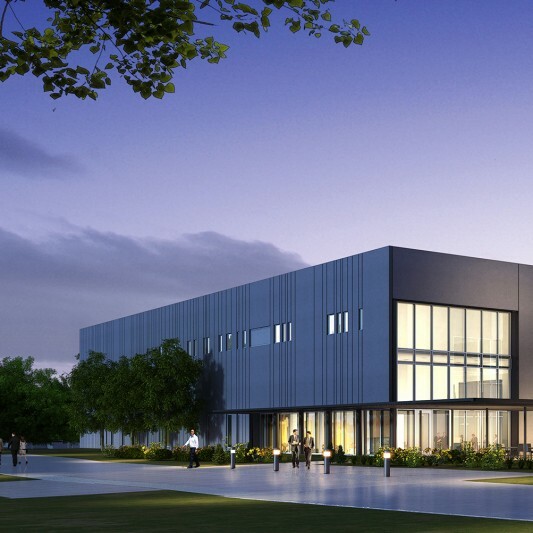 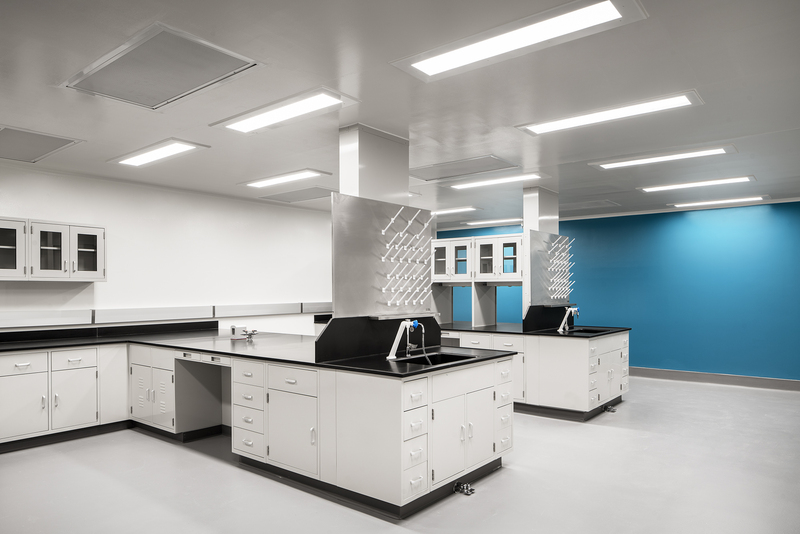 This new ground-up influenza vaccine facility, part of the Texas A&M Center for Innovation in Advanced Development and Manufacturing, will provide one of the Center’s key partners, GSK, the necessary capabilities to manufacture seasonal influenza vaccines. 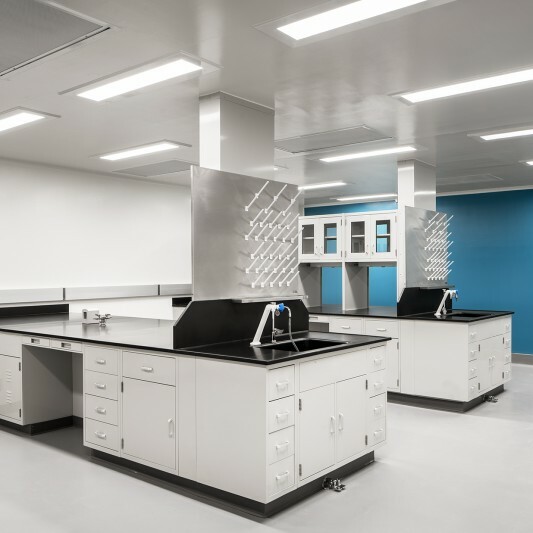 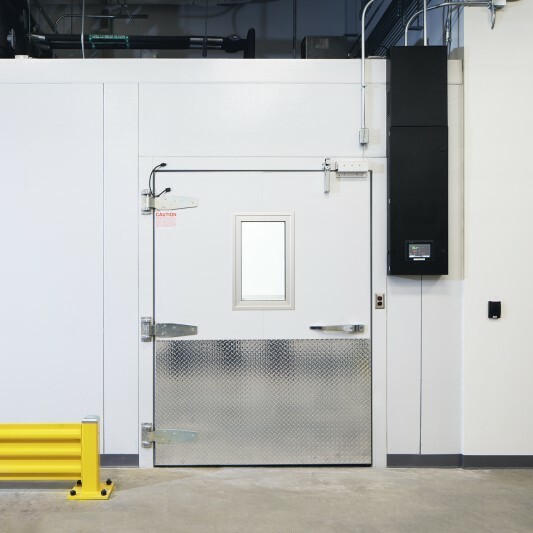 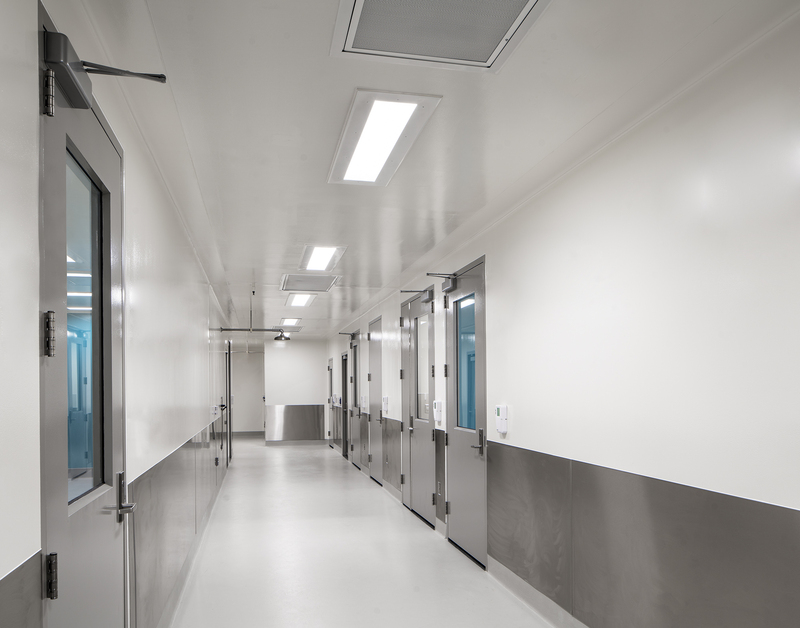 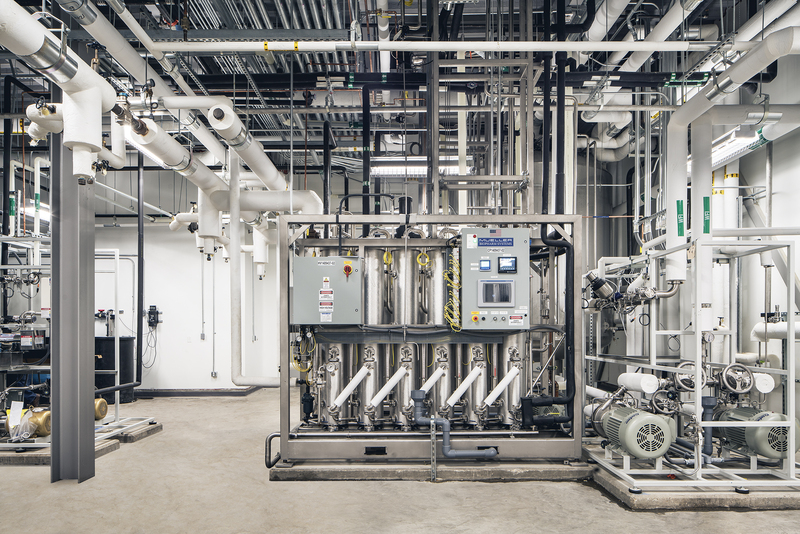 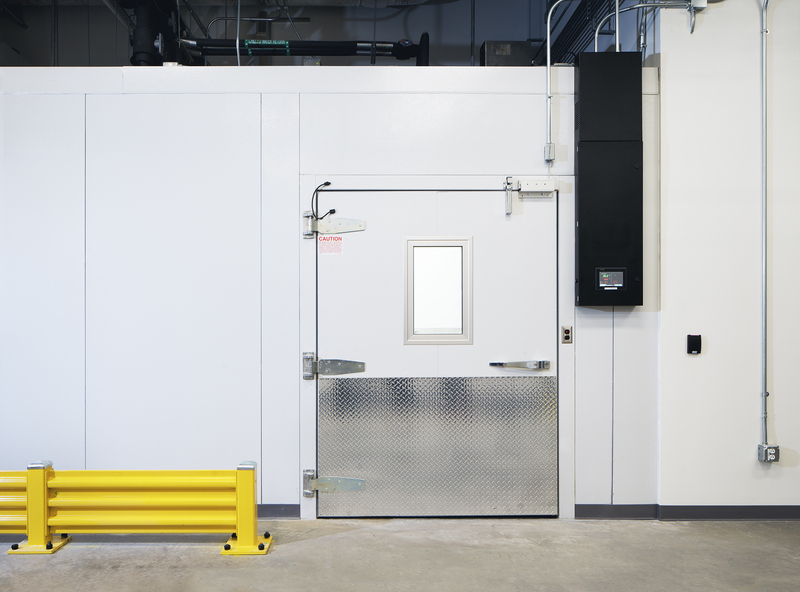 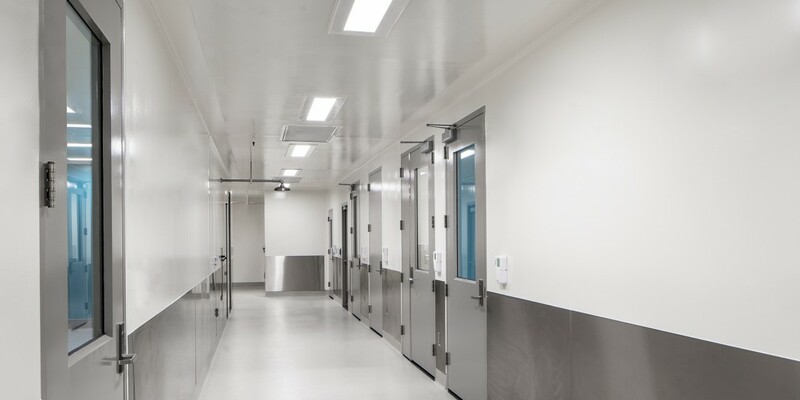 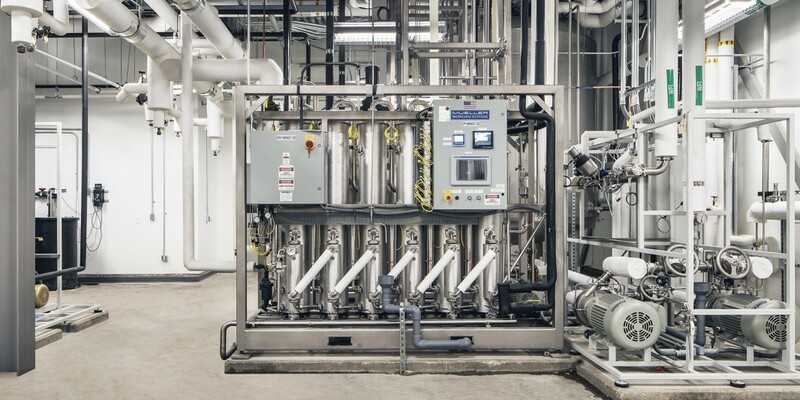 Beyond the manufacture of seasonal flu vaccines, the facility’s flexibility will allow for off-season production of other products while remaining prepared to respond to an influenza pandemic. 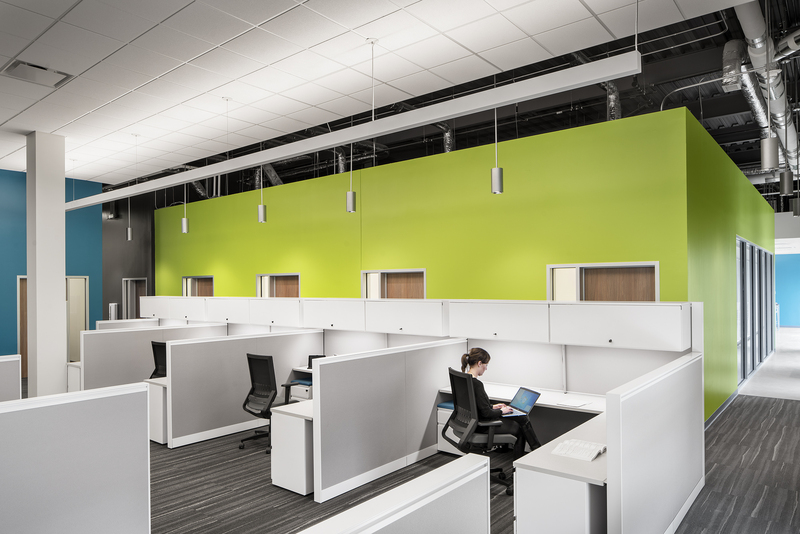 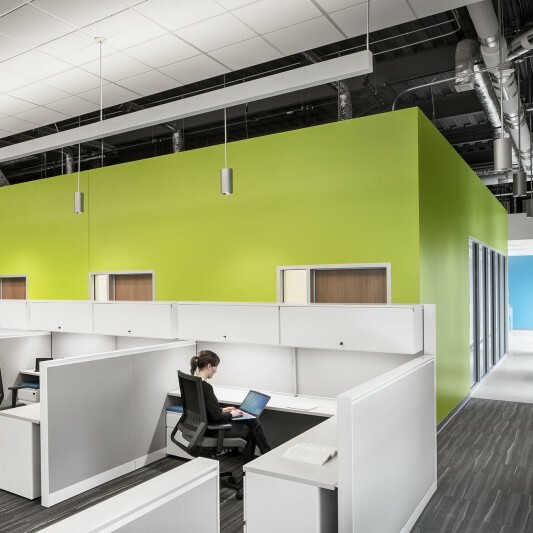 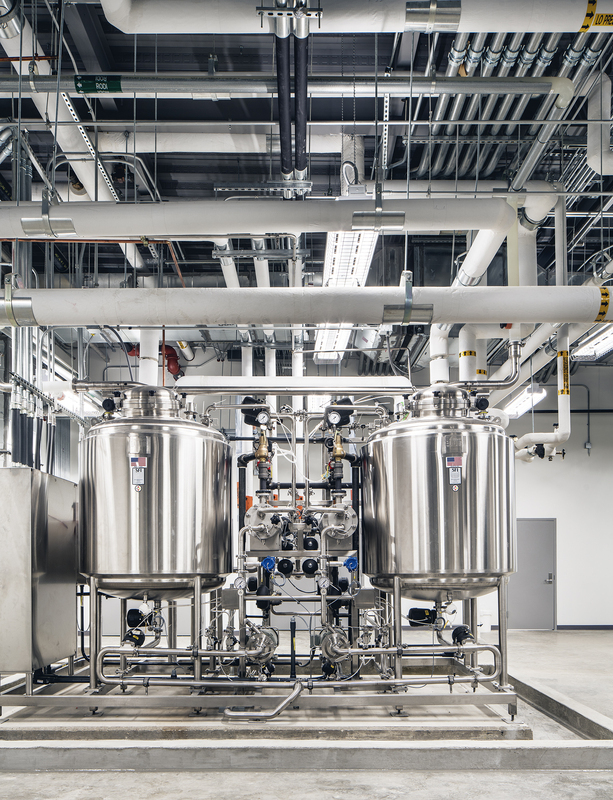 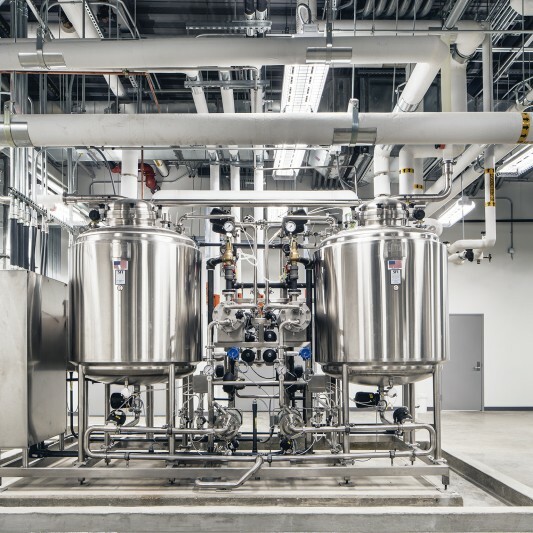 Designed and built by Beck, the center will be capable of producing up to 50 million influenza vaccine doses within four months of receipt of virus strain from the U.S. Government.